I just spent five days on the Turkey’s border with Syria, meeting with some of the hundreds of thousands of Syrians forced from their country by the events of the past two years, and hearing about the awful predicament of the millions of Syrians inside the country who now have so little security, food, heating or even water. 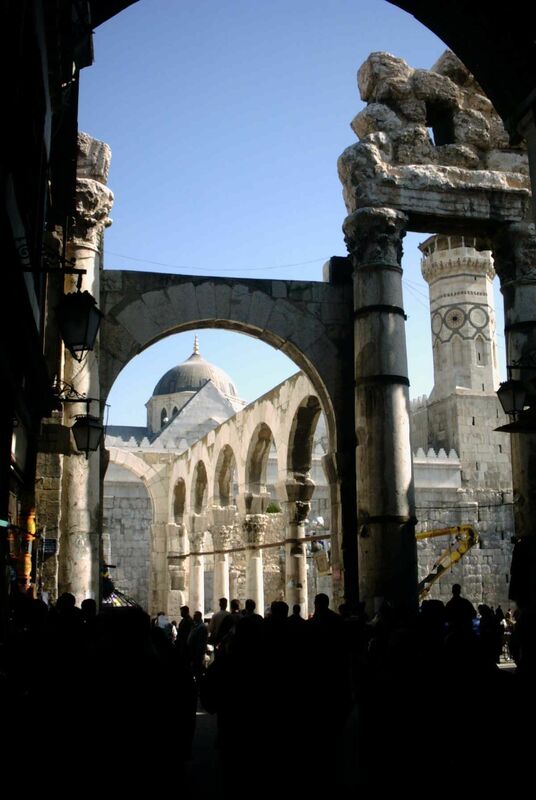 DAMASCUS, Syria — Whenever Ali Belkis despairs of all the hawkish talk of war in Iraq, he knows his doves can rescue him. 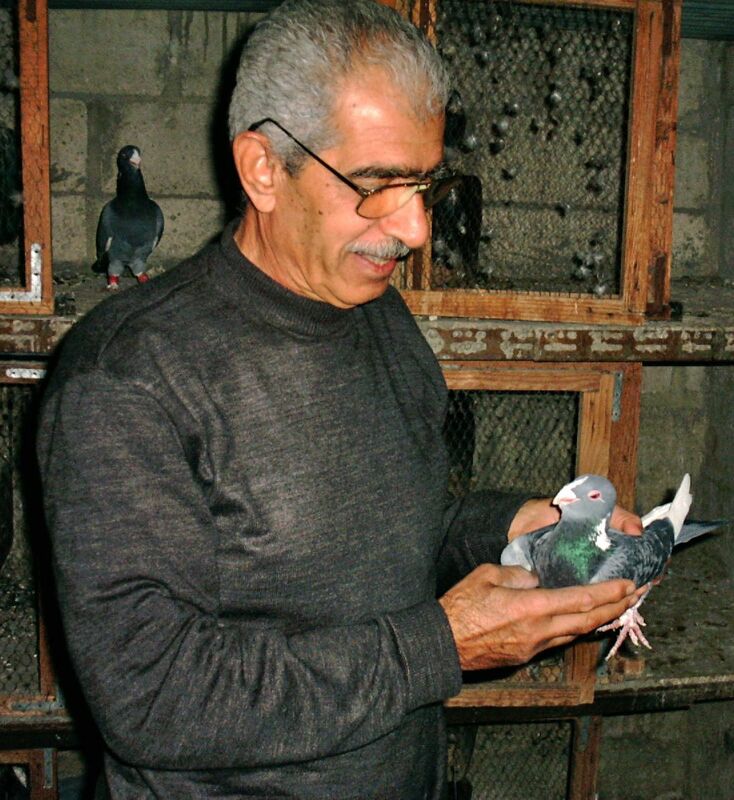 Climbing up to his flat concrete roof, he swings open the rusty metal door of his dovecote and takes solace in one of the oldest recreations of the Middle East: tending to his beloved pigeons. “It’s hard to be an Arab these days. The Americans are going to attack. The Russians and the rest have abandoned us. And the news on TV gives me a pain in the belly,” says Mr. Belkis, 70 years old, ducking his head down to catch and show his prize Abla-breed pigeon, a sleek blue-gray bird with a pink sheen on its collar. “Only here do I find real peace of mind,” he adds. Proud Syrians are reacting in many ways to the U.S. military buildup in the region. But most feel impotent resignation. A growing number, like Mr. Belkis, a former trainer of Syria’s pentathlon team, just turn their eyes to the flocks of pigeons turning in the sky over Damascus. These are not the dirty gray pests that infest public places everywhere, a type that also flutters past the Roman-built collonades by this city’s great Ummayad mosque. Nor are they the tough racing pigeons seen elsewhere in the world. In Damascus, pigeons — a term interchangeable with the loftier word, dove — are exotically feathered descendants of a millennial tradition on whose wings Arab fancies have long flown far from everyday cares. Damascene aristocrats once built ornate dovecotes to bring good luck to their homes and local poets still pair their doves with their loves. Today more than ever, they offer a haven from the unemployment and anxiety that has gripped the region as the U.S. gears up for war. 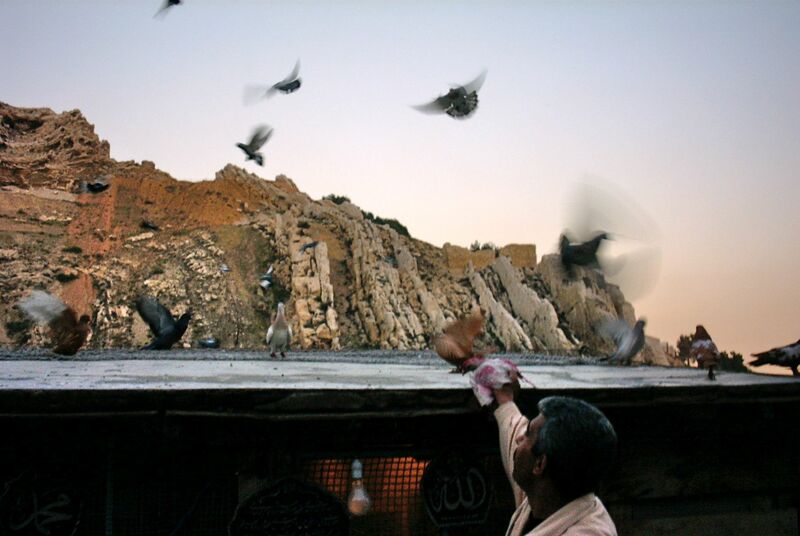 Pigeon-keeping had been on the wane in Syria as modern habits, satellite television and the Internet flooded in. But a recent increase in the hobby’s popularity prompted writer Motasem Isa to pen a cover story for the Syrian satirical weekly magazine, The Lamplighter. “It’s as much about poverty and unemployment as getting away from family and political cares,” Mr. Isa reckons. Nobody knows how many there are, but a flock or two is almost always visible wheeling above any Damascus district. Damascus has no monopoly on pigeons, of course. Hebrew psalms evoke ‘dove’s eyes’ as a testament of beauty, and the early Christians represented the Holy Ghost as a dove. All Arabs have been partial to the pigeon since the days a white breed was used by Arab rulers as an untouchable messenger of peace. These white doves live on in Arab newspaper cartoons about the conflicted state of their world, mostly represented as battered, broken-winged or bleeding. “We draw them all the time. I suppose it’s because Arabs are the people most in need of peace in the world,” says Ali Farzat, Syria’s leading caricaturist. 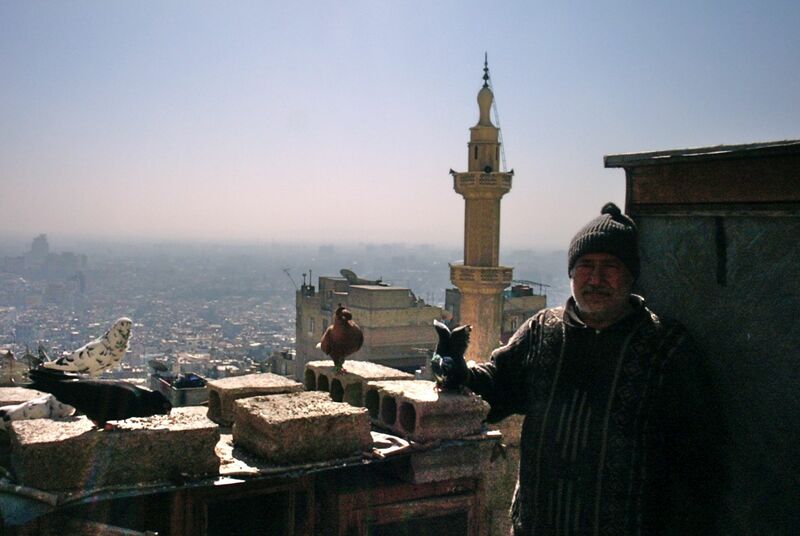 The irony is that for many Damascus pigeon fanciers, pigeons are also a kind of war. They are addicted to the subtle art of using their own birds to tempt away those of other men’s flocks. Appropriately enough, the main pigeon exchange, where birds can sell for anything from $1 to $100, is tagged onto the end of a run-down street called the Thieves’ Market. A policeman wanders among the traders with a whip coiled behind his back to register the disapproval of the Syrian state. But, apart from tucking their birds into jackets or sacks, nobody takes much notice of him. Pigeon-keeping etiquette allows liberal lying about the origin of a particular bird. 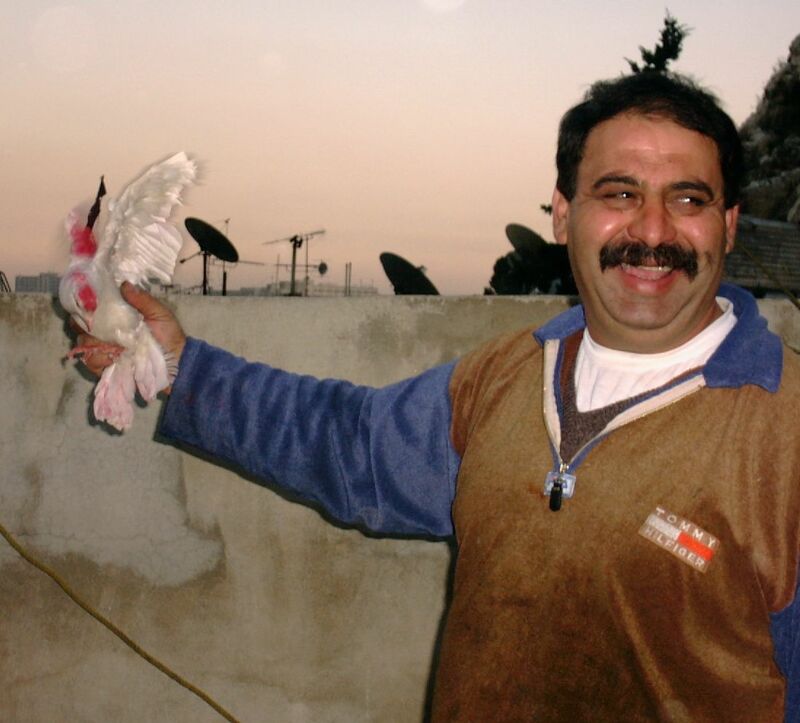 As a result, Syrian law says courts can rule out the testimony of anyone known to keep pigeons. For pigeon lovers, however, telling fanciful tales are all part of their escape from reality. Around the corner from Mr. Belkis’s house, his neighbor Mohammed Youssef al-Shuar, 48, says he is addicted to the sport. “Once I sold 30 of my birds to a man in Beirut. A month later, they flew [80 kilometers] back to me here, with him chasing them all the way in his car,” Mr. Shuar boasts proudly. “But I didn’t give them back,” he adds. Copyright (c) 2003 Dow Jones and Company, Inc.
ISTANBUL — If there is one thing that symbolizes the manhood of a Turk, it is his mustache. So why has hair-salon owner Orhan Bademli ordered his young barbers to shave theirs off? “In the West, a mustache is just an accessory. Our mustaches are part of us,” says the 46-year-old Mr. Bademli. “But the mustache is also the symbol of the uncompromising Turkish male, who never admits a mistake, and who spends a lot of time preening in the mirror. In modern offices here, there are hardly any mustaches left.” His barbers say they don’t even want their facial hair anymore. The grand mustaches of Turkish lore are now a rare sight in the gleaming office blocks, restaurants and shopping malls that are joining Istanbul’s old bazaars. Pollsters chart the trend: A study by Istanbul’s Piar-Gallup Market Research Co. found that while 77% of Turkish men had mustaches in 1993, the figure is now down to 62.8% and falling. Sociologists and marketers believe the trend is also spreading eastward through Turkey’s towns and villages. But facial hair still fairly bristles with political and social meaning. Mustaches signal the difference between leftist (bushy) and rightist (drooping to the chin), between Sunni Muslim (clipped) and Alevi Muslim (curling into the mouth). Beards are also still in play on 19% of faces, and can be either short and trendy, shaggily Marxist, long and religious, or clipped and politically Islamic. To be cleanshaven has for decades been a political statement of solidarity with the secular, Westernizing elite that founded the republic in 1923. Today, this look is more evident than ever. Turkish army officers rarely request the permission necessary to grow a mustache, feeling duty-bound to drag mostly Muslim Turkey into the beardless Western world. The same goes for the Foreign Ministry. “We’re all cleanshaven here,” says Aydan Karahan, Turkey’s chief of information, who snipped his mustache as a young diplomat in Washington. Sociologist Nukhet Sirmen says it was Turkey’s up-and-coming generation of businessmen who pioneered the cleanshaven trend in the 1980s, as they began traveling to Europe and the U.S. The blades cut deeper in 1993, when Turks celebrated the choice of their first woman prime minister, Tansu Ciller. Now, mustaches are disappearing right and left from middle-class faces. Turkey’s young generation is hard at work cutting all kinds of new profiles, influenced by dozens of television channels that bring international programming to a country where 84% of homes now have color television. Sitting around their cell phones at a tea-shop table by the Bosphorus strait three interior decorators turn passionate as they discuss what looks best. Fashions change fast in Turkey. But all agree that competing hair styles do represent a deep parting in society. Social Democrat parliamentarian and pollster Bulent Tanla, owner of the Piar-Gallup agency, sees a society galloping in opposite directions. In the anarchy of the 1970s, extremists here killed political rivals whose views were betrayed by the cut of their mustaches. That doesn’t happen these days, but divisions among the most hirsute political elements can still be murderous. Today’s bushiest left-wing mustache, mimicking Joseph Stalin’s, is on the face of the Stalinist leader of Turkey’s Kurdish rebels, Abdullah Ocalan, who operates out of Syria. Fighting his Kurdish guerrillas in southeastern Turkey are ruthless “special team” police units, whose mustaches trail down the chin in the manner of Mongol horsemen. The look signals political views somewhere to the right of Genghis Khan, a hero of theirs. 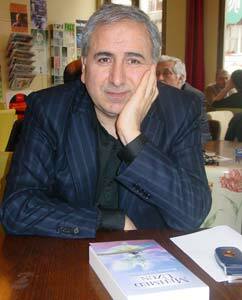 Back in Istanbul, Mr. Bademli, the modernizer, hasn’t gone so far as to adopt the new look himself. That’s fine for his barbers, but he hasn’t taken a razor to his own close-clipped mustache. “All the world’s a stage,” wrote William Shakespeare. And the world itself had to be scoured to finish the reconstruction of the Bard’s own stage, the Globe Theater in London, as meticulous craftsmen searched for a most unlikely 16th-century building material: to wit, hazelnut shells. The hunt hasn’t been easy for the brittle brown husks, an authentic finishing touch to the theater that opened in June as a facsimile of the circular playhouse where many of Shakespeare’s works were first staged four centuries ago. The sad fact is that England has neglected what seems to have been an Elizabethan enthusiasm for the hazelnut. Few authors in modern times would go as far as did Shakespeare, who in “The Taming of the Shrew” has a suitor exclaim: “Kate, like the hazel-twig/Is straight and slender, and as brown in hue/As hazel-nuts, and sweeter than the kernels.” Nowadays, the most likely way one would find hazelnuts at a theater in Shakespeare’s native land would be as filberts imported, shelled, bleached and packed in little plastic bags for sale at the intermission bar. But the Globe’s restorers were determined to find the shells. Their search eventually involved a former dressmaker for the Royal Shakespeare Company, the manufacturer of a key ingredient in candies, Britain’s Royal Air Force and a small port town on Turkey’s Black Sea coast. This final rush of activity was unwittingly triggered by a guide at the Globe Theater during its opening month last June. The out-of-work actor was explaining to a group of visitors how archaeologists discovered hazelnut shells in the central pit of the circular theater, an area open to the skies where there used to be penny-a-person standing room for a raucous part of the audience known as groundlings. The first assumption was that the shells were dropped by groundlings for whom filberts were a sort of Elizabethan popcorn. Then the archaeologists realized that the nuts were a component of a poor man’s mortar that remained firm while allowing any rainwater to percolate through, the other ingredients being cinders, ash, sand and silt from the nearby Thames. The actual shells, the guide explained, were now available only in faraway places like California, or in the country that claims to have been the birthplace of the hazelnut two millennia ago: Turkey. “That’s when my ears pricked up,” says one of the visiting Shakespeare enthusiasts, 63-year-old Audrey Uzmen. Mrs. Uzmen had once been a dressmaker for Shakespeare plays staged in the author’s sleepy English birthplace, Stratford-on-Avon, where she had met a visiting professor of English literature, married him and moved to his native Turkey. “I was determined the shells would come from here,” says Mrs. Uzmen, back home in Ankara. Still, the Globe needed 7.5 tons of the cracked brown husks, an industrial quantity that in Shakespearean times was supplied by a nearby factory that made soap from hazelnut oil. Hazelnuts are presumed to have been common in England at that time. Now, more than two-thirds of the world’s supply comes from Turkey’s rainy Black Sea coast. Through her friends in the Turkish theatrical world, Mrs. Uzmen sent a plea for help to the Black Sea port of Giresun, whose mountainous hinterland is famous for the quality of its bushy, man-high hazelnut trees. Of the 500,000 people in Giresun province, 200,000 live directly from the nuts, according to Mayor Mehmet Larcin. “They grow hazelnuts now in Italy, Spain, even Azerbaijan. But nobody gets the same taste as us. It’s our soil and our climate that does it,” Mr. Larcin says, fresh from a Black Sea lunch of anchovies barbecued over hazelnut husks. Acting on the appeal from Mrs. Uzmen, Mr. Levent sought hazelnut help from Giresun. And the town swiftly offered to aid the thespians, even though it has no theater and is not known to have ever staged a Shakespeare play. A local cooperative takes in the nuts, shells them, roasts them, slices and dices them and also makes hazelnut cooking-oil. Nearly 80% of the processed filberts go to the world’s confectionery and candy-bar industry; hazelnut paste, for instance, is a key ingredient of pralines. All that remained was the problem of transporting the shells to their new home. Shakespeare made “an empty hazel-nut” fly as a dream fairy carriage in “Romeo and Juliet,” but that wasn’t an option, even for his new Globe Theater. Instead, the 150 sacks of shells got to England aboard a heavy-lift transport plane flying British military jeeps back from a North Atlantic Treaty Organization exercise in Turkey. They are now safely in store and will be made into mortar and laid on the floor in March for the new Globe Theater season starting the second week in May. As a coda to this tale, half a sack of shells was kept back, placed in one of Her Britannic Majesty’s diplomatic bags and formally handed to British Ambassador David Logan by the Turkish hazelnut farmers’ representative, Kamran Sahin, and the actor Mr. Tamer. 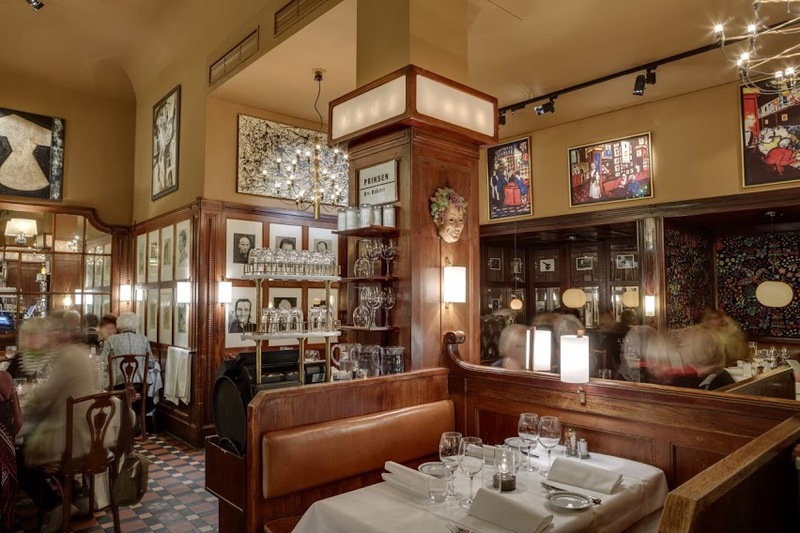 As Mr. Tamer made a speech in praise of “Shakespeare’s shells,” the husks spilled and spread and were gradually crunched into the parquet of the British Embassy ballroom floor by the crowd, under the stern gaze of a portrait of King George V.